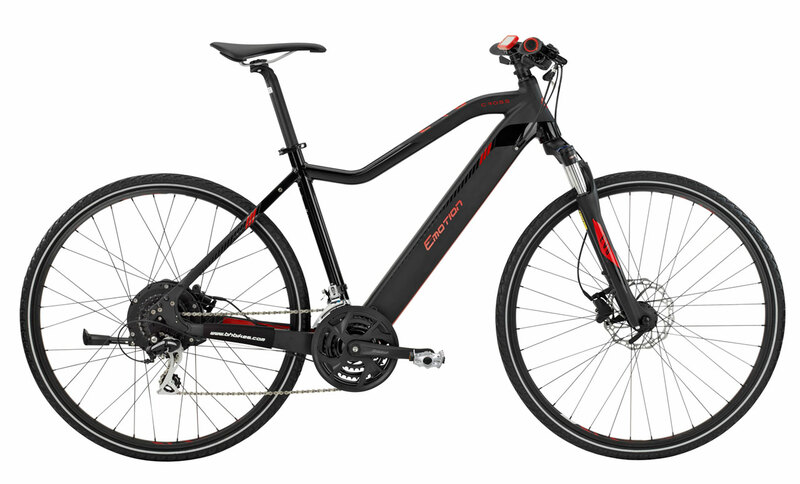 This sporty hybrid is the ultimate all around electric bicycle. 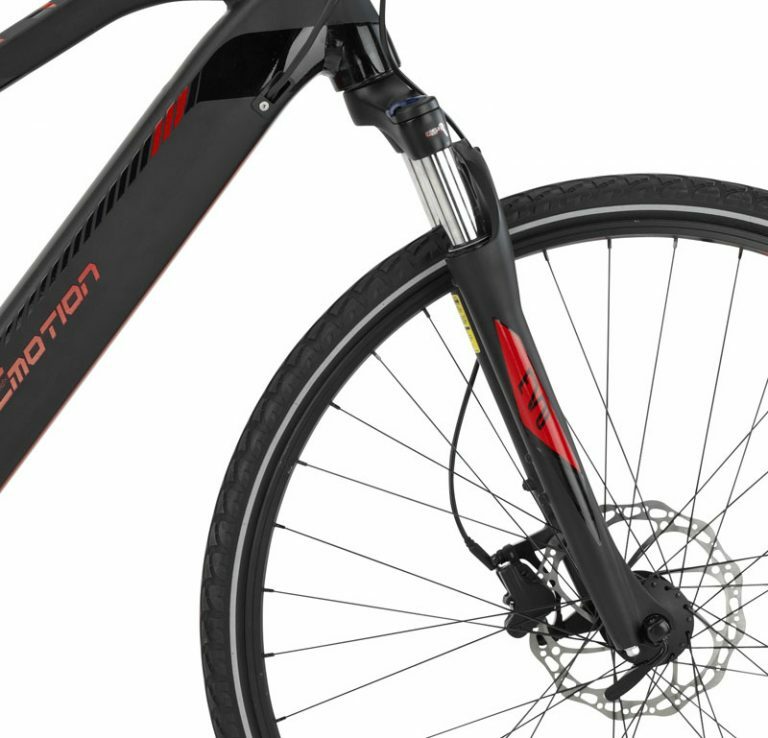 This is the bike for those riders who want to commute and still access some sporty options on the weekend or whenever they feel like it. Not just for paved roads, the trail and paths await! 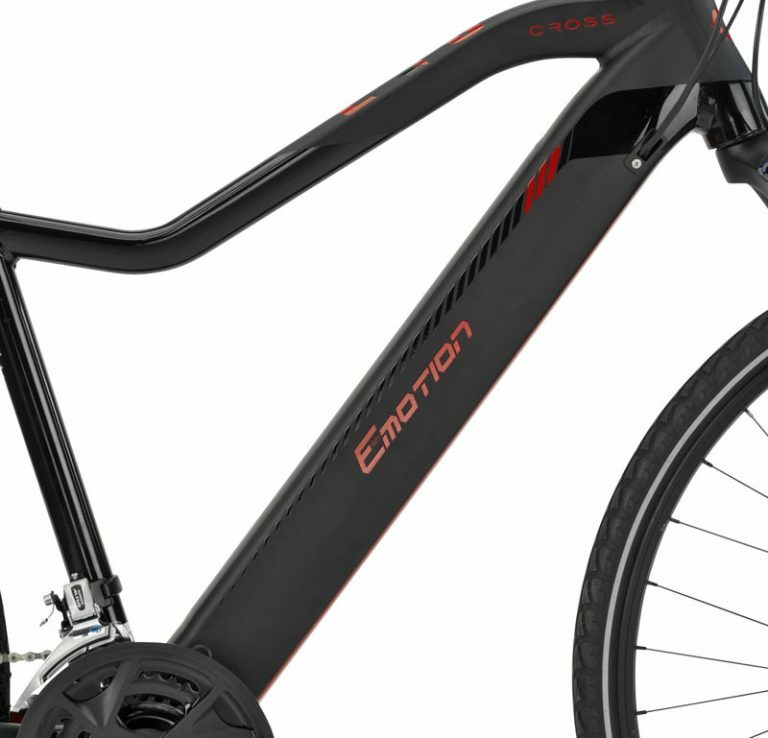 This is the perfect blend of comfort commuter meets sporty hard tail at an all time best e-bike price! 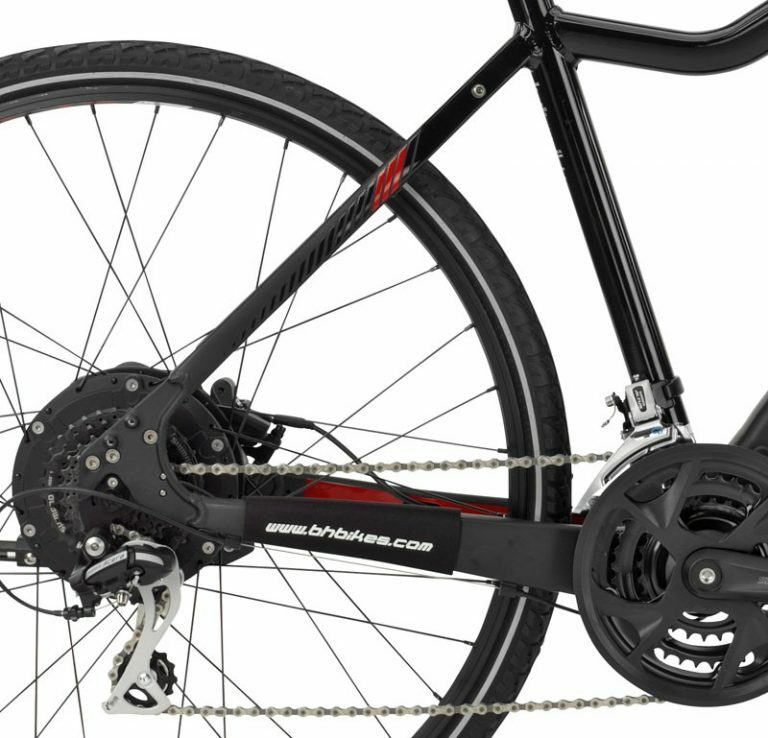 Rear Thru-axle frame and Rear Motor Design - Allows the rider to easily change a rear flat! 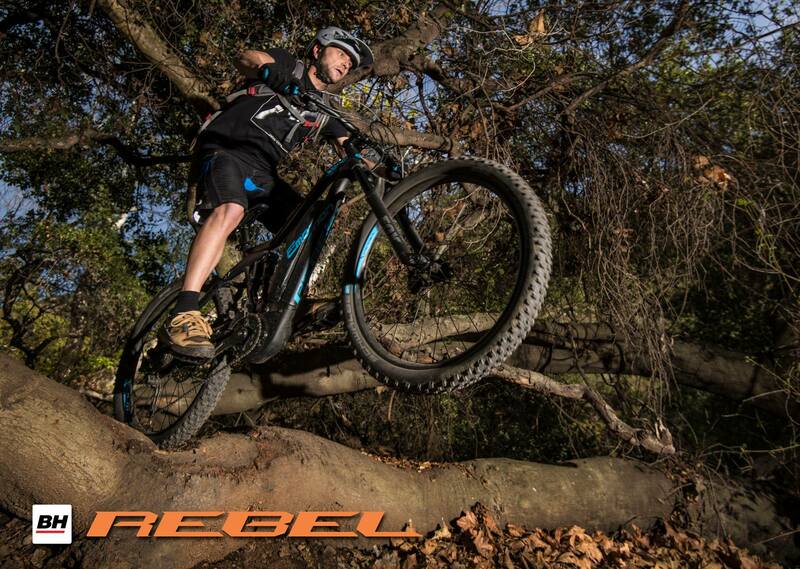 PAS (pedal assist) up to 20MPH, w/POD (power on demand grip throttle). USEFUL LIFE - Maximum deterioration of 20% after 500 complete charge and discharge cycles (>30.000 km). CHARGING TIME -The battery can be charged directly from a port integrated into the frame or from the battery itself, allowing a rapid charge reaching 80% of capacity in 2 hours. 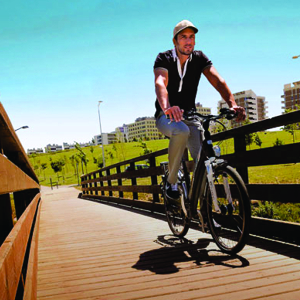 For over a century BH has been a synonym for bicycles and the love of cycling. BH has stirred the passion for cycling in children, weekend warriors, commuters and legendary cyclists alike. In 1909 the journey of BH (Beistegui Hermanos) started in Eibar, Spain by three brothers, Cosmo, Domingo and Juan. In those days the city was known more for producing guns than world class bicycles. This all changed quickly following the end of World War 1. Legend has it the three brothers were confronted one day by their mother to produce something other than weapons. 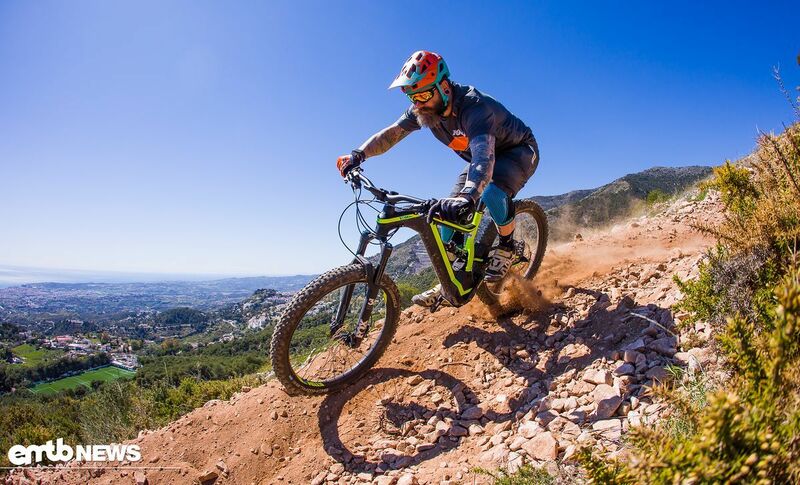 BH Bicycles was born that day as the brothers set out to provide a fast, comfortable and economic means of transportation for the citizens of Eibar. 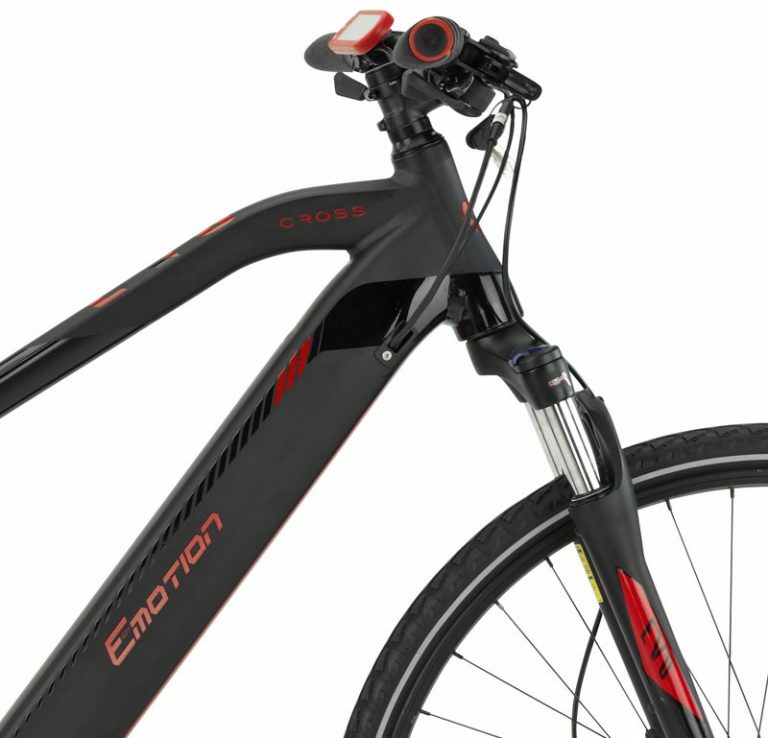 The result was the development of very light, agile and reliable bicycles. won the first two editions of the Vuelta a Espa in 1935 and 1936. Up to this date, BH has won seven Vueltas a Espa. Fede Etxabe achieved another historical triumph in 1987 by winning the legendary Alpe Huez stage of the Tour de France and becoming the first Spanish cyclist to do so. In more recent times, BH has been the bike sponsor of several Pro Tour level cycling teams, such as Liberty Seguros, AG2R and Direct Energie. By 1935, BH was a leader in the Spanish cycling scene. The BH team had one of the best cyclists of the day in its ranks, the Belgian Gustave Deloor, who BH moved to a larger modern plant in 1959, where it has developed high quality bicycles and components for all cycling disciplines: road, mountain, all terrain, electric and even fitness equipment. 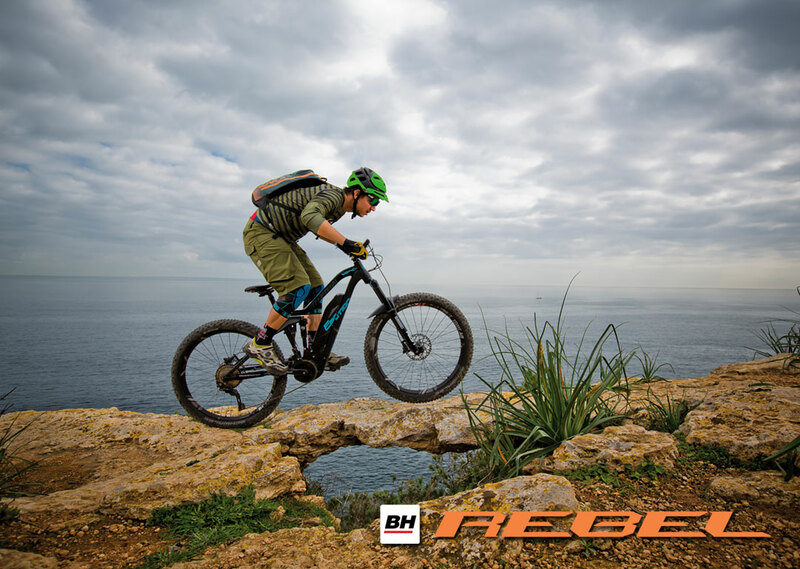 BH continues to innovate and set new industry standards in technology developed in the EVO and ATOM line of leading eBikes for the city and the trail. 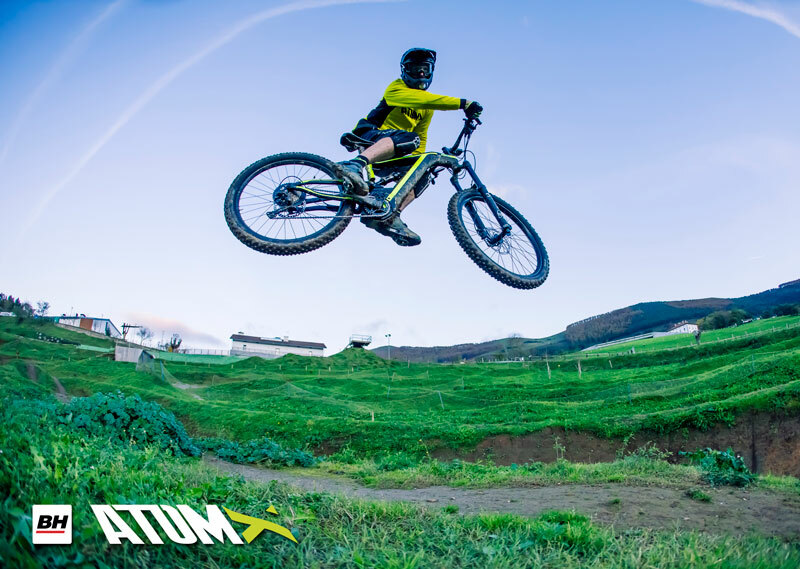 As a whole, the entire range of Easy Motion models address the needs of riders from leisure to sport; trail to tarmac. Since the beginning, BH has focused on building bikes that maximize a rider's potential. It is this approach that has become the base on which our 100+ year legacy has been built on. It is the foundation we continue to build on for the next 100 years.